Chicago Lincoln Park Audi Repair & Service Center. Our 15,000 sq ft. state-of-the-art facility means that your Audi will never be left outside in weather conditions. 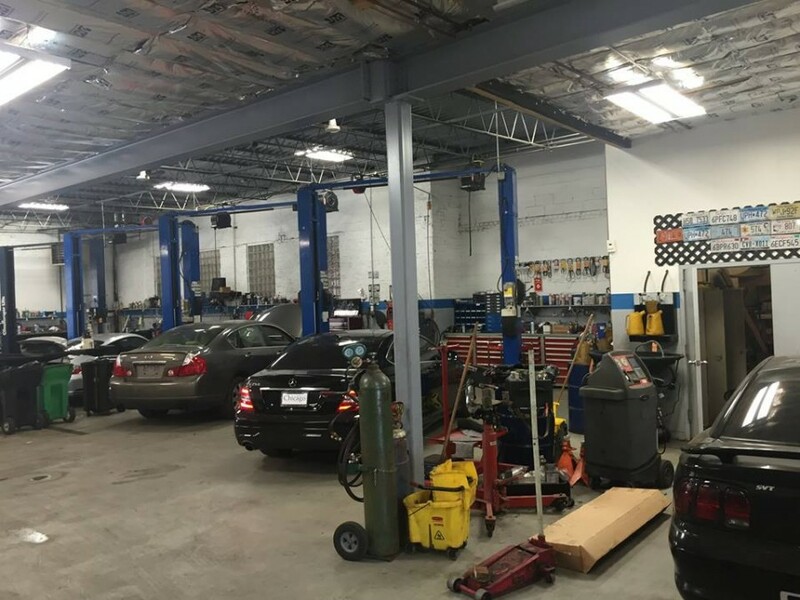 Our car service shop takes pride in keeping your Jaguar, Mercedes, Audi, Lexus or any other vehicle you need repaired, in top working condition. 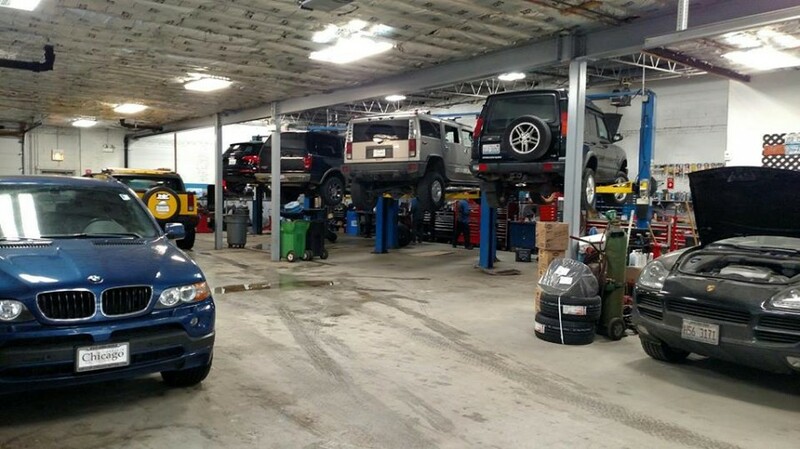 We do this by utilizing the best diagnostic equipment. Our Audi repair technicians will have your vehicle repaired in under a day in most cases. 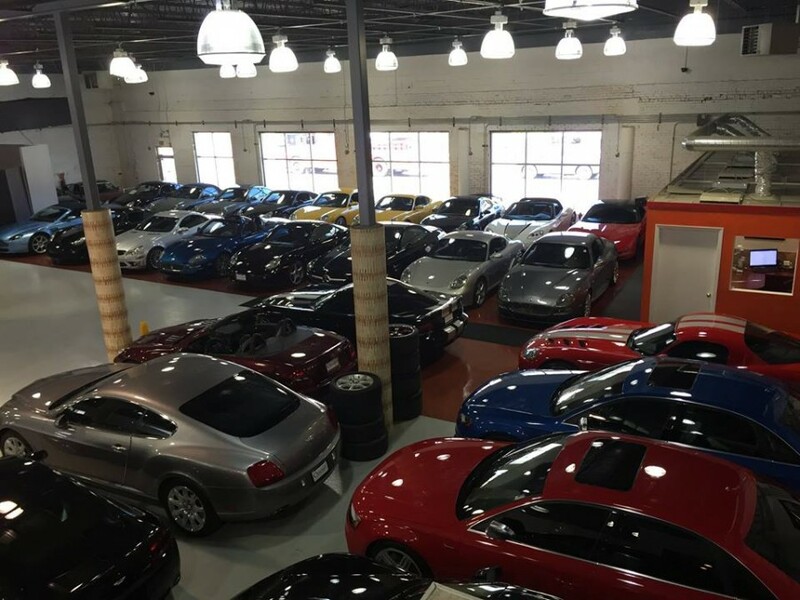 If your luxury car needs to be in the shop longer, we will do our best to get it back to you in as little time as possible. 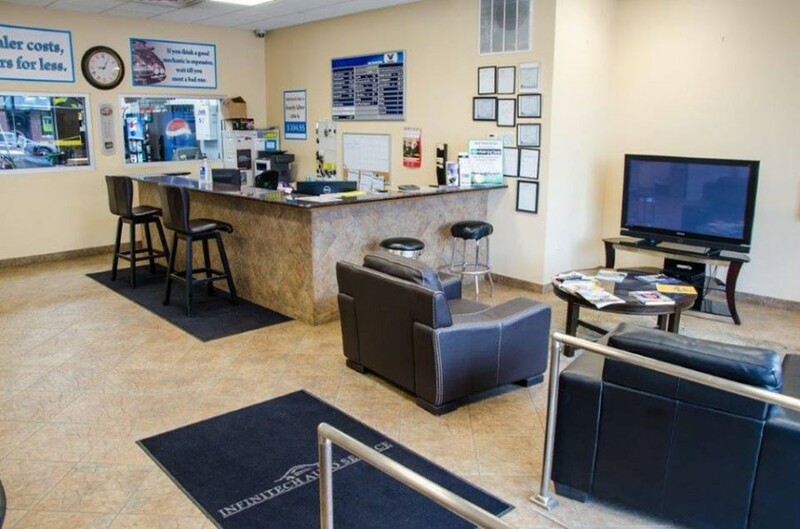 We staff our North Side Audi repair shop with only the most honest, friendly advisers we can find. 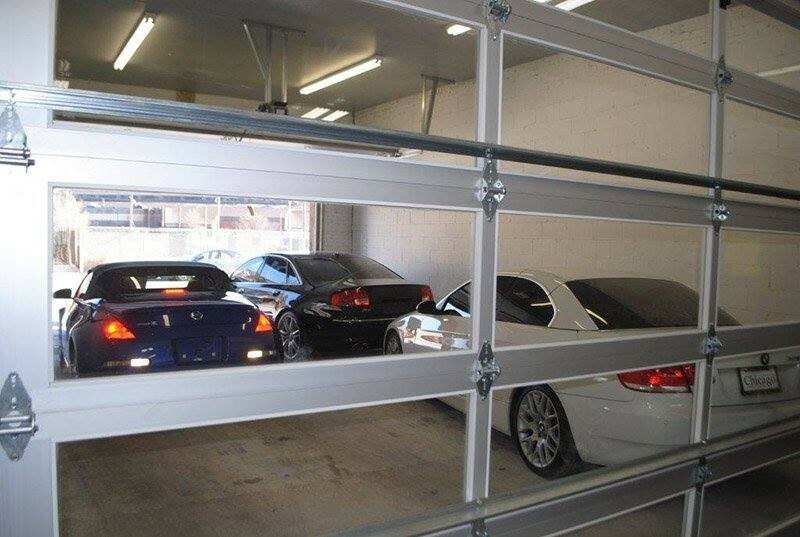 We want you to feel confident that we will only advise you of the repairs your luxury auto requires. Our knowledgeable staff will also advise you of regularly needed maintenance for your foreign or domestic car. Please feel confident when you consult with our staff for any of your Audi's mechanical needs.